Goggles--an item all too familiar to motorbike riders, pilots, and anyone who needs to protect their eyes. The highly functional design, which protects your face from the wind, sparks--you name it--comes in a variety of charming models. From tough and wild to dashing accents, a pair of goggles is more than a tool; it is an item of fashion. Don't you wonder how the world looks from these goggles? 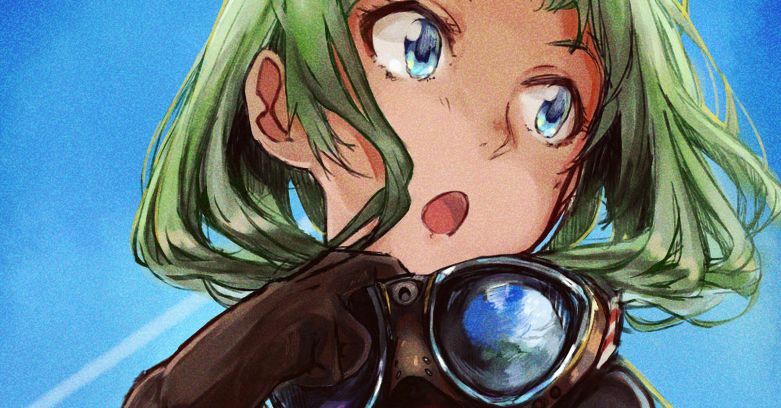 Today we are featuring illustrations of goggles. Enjoy.